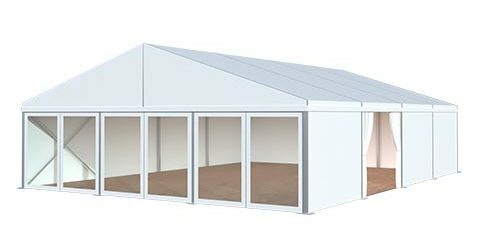 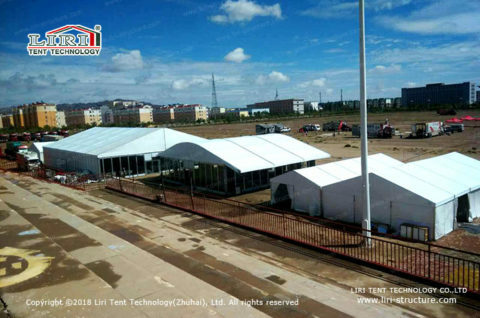 You don’t need to worry about the weather when holding the temporary outdoor events with a temporary outdoor tent building. 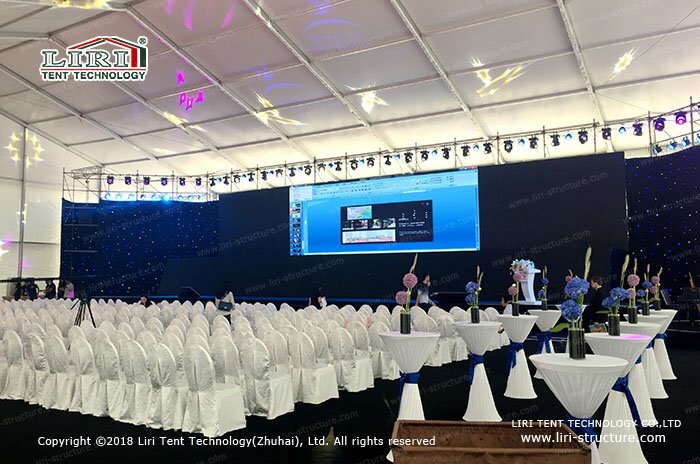 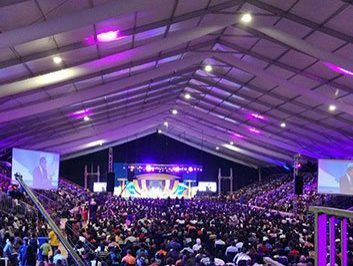 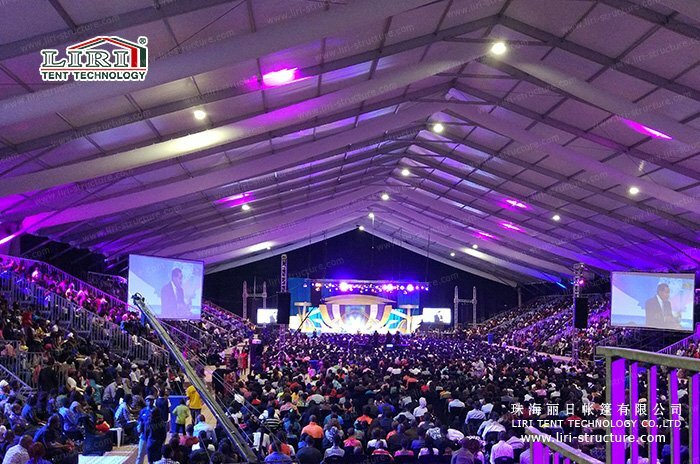 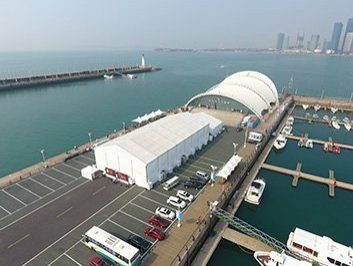 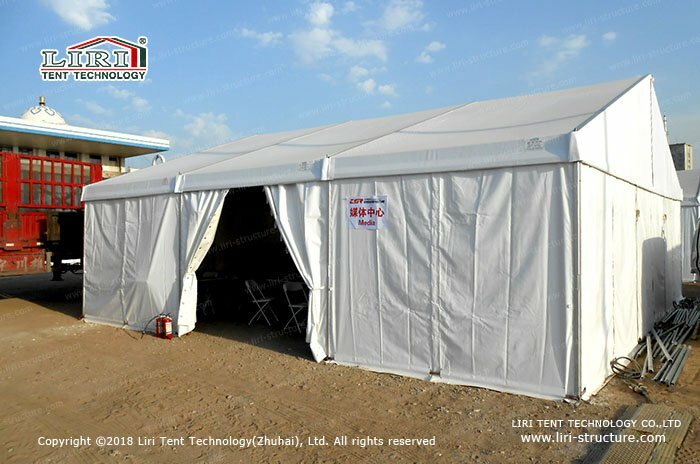 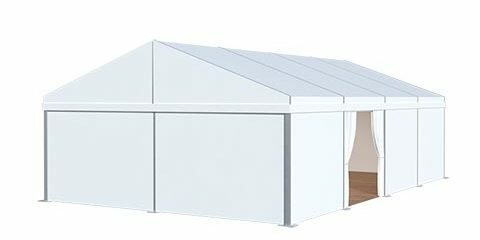 In order to meet the different demand, LIRI TENT also can provide used event tents for sale to meet the need of area and space with lower cost in the short term. Used event tents for sale maybe is the best choice for some short-term events. 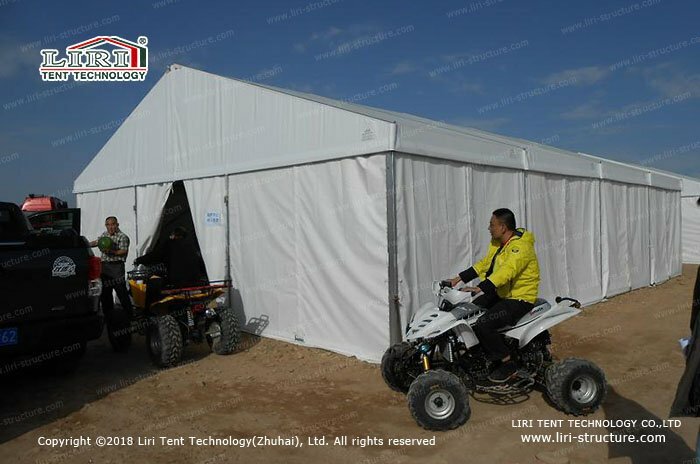 You don’t need to worry about the waste of resource. Used event tents are reusable, can be quickly dismounted after finishing the events, the site will be restored. 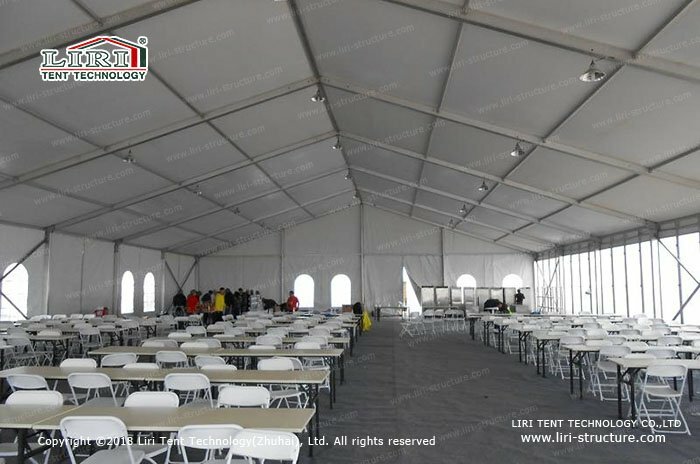 This is the advantage of the used event tents. The used event tents that we provide can meet the demand for many types of events. 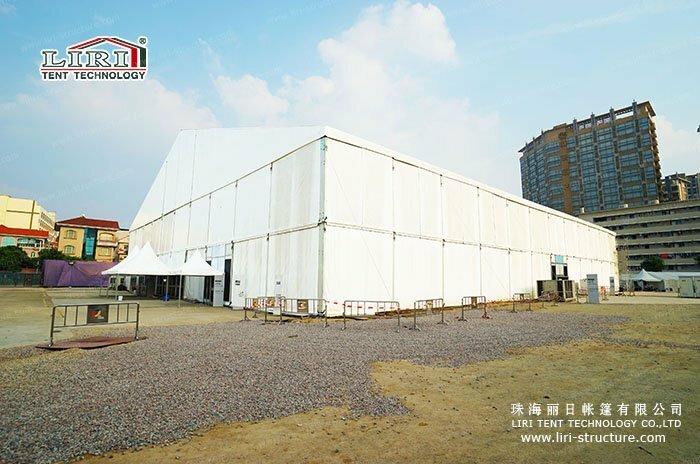 As the progress of designing and building technology, more than 10 series of tent products are made and sold by LIRI. 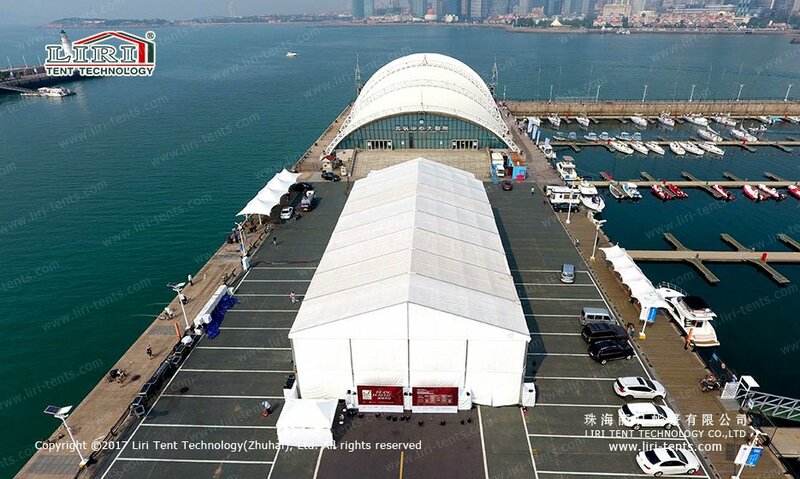 As for the High-end events, you can adapt our new event marquee tents, it can guarantee the entire effect of events. 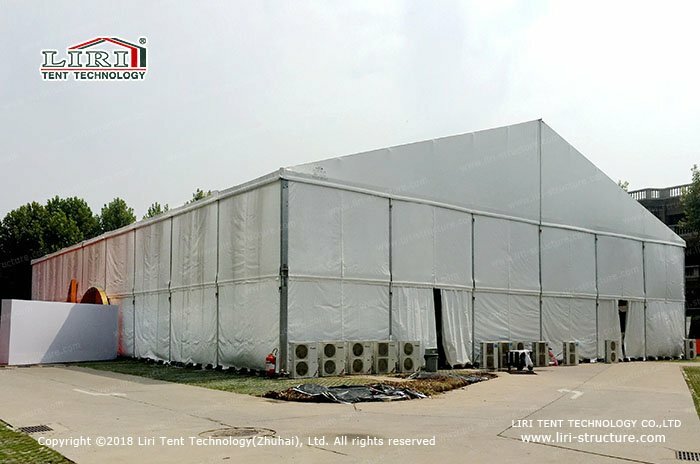 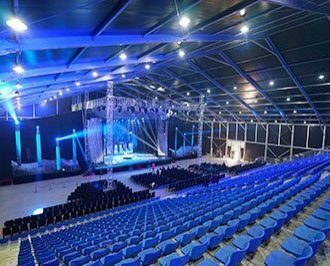 Liri also provides a series of matching accessories for tents, including stage, lighting, bleachers, chair, air conditioner, aluminum stair, etc. 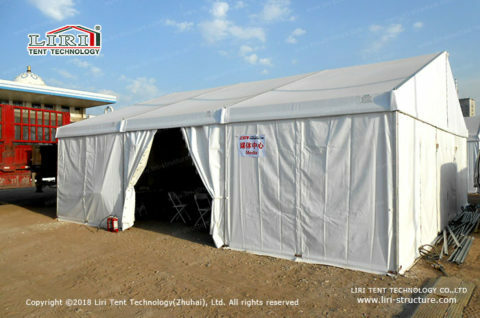 The used event tents in stock are limit, please feel free to contact us for more details.